​Wine. Laughter. Food. Smiles. Chocolate. Flowers. Inch loss & B12 shots. Art. Complimentary Skin Consultations. 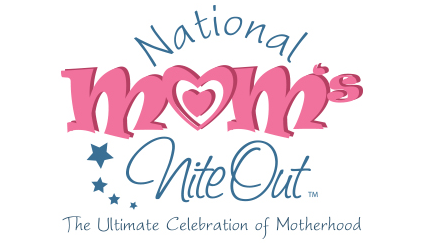 Relax it’s Mom's Night Out. Sometimes you need a vacation after Spring Break. Consider this event a 4 hour break from being "mom" and enjoy spending time as yourself and take a breath to do things that you normally don't get to! Sitting quietly and enjoying a bite to eat, listening to music other than Baby Shark, wine tasting, eating your dessert without sharing, and art are just a start to this Mom's Night. The beginning of summer celebration! The temperatures are starting to rise, kids have headed back to craft camps and sleepovers, and it’s just necessary that we welcome the summer with a soiree! For me, summer is a time of diving for sand dollars, endless beach days, cool, refreshing drinks, lightening bug catching, a watermelon that gets devoured in a few hot minutes, BBQ’s, midnight swims, and fresh summer salads. You are invited to come and enjoy some summer inspired skincare, clothing, jewelry, spa treatments and summer-inspired eats and soak up some sun-kissed fun. A simple menu of BBQ, watermelon mojitos and a summer salad. Fruit tarts, mint-inspired cookies, and a fabulous cake! Product & Service Samplings: Come check out all that we have to offer here at RoseBay! Collagen Therapy Treatment is available FREE for to the first 5 guests of the night! ​Dust off those Ugly Christmas Sweaters and prepare for a evening of well-mannered frivolity! Our Christmas carolers will have you feeling like you've stepped into a Norman Rockwell painting. Enjoy a feast with a vegetarian options that will melt in your mouth while our delectable desserts will have you looking forward to the holidays to come. Our favorite photographers will be on hand to capture the moments while our DJ will turn your two left feet right! We look forward to seeing you all soon! Come enjoy a spooky spa experience with us here at RoseBay Medi Spa! Our evening starts at 4:30 PM. Guests will have staggered start times depending on when tickets are purchased. Come prepared to eat and shop! Spend time with friends and make new ones. Prizes will be given away to those that stay! Please leave your phone number in the Seller Contact information so we can get you set up in one of the 3 group time options. You are getting access to 5 spa services for the evening refreshments, vendor shopping, product demos and education! You get all the Silver options PLUS and extra service!! Bring your bathing suit and lose 600 calories! You get all the Gold options PLUS the two extra services! Remove toxins and feel amazing! Visit our Facebook Page to get a complete list of services available for each Spa Sampler Evening. Join our Ultimate Spa Sampler Evening at RoseBay Medi Spa happening bi-monthly. Enjoy our pamper stations, spa-licious refreshments, product demonstrations and information sessions.Enjoy a glass of our favorite tea, delicious local snacks and an informative evening of wellness! Some of our sampler services include massage, facials, waxing and more. *We reserve the right to chan​ge or cancel a service if it has not generated enough interest prior to the event date. Payments are due in full 7 days prior and are not refundable. No changes can be made to service choices after that date. You are welcome to gift your service selections to another party day of with advanced notice. The evening begins at 5 pm and ends at 9 PM last services will begin at 8 PM. You are able to arrive between 5 PM and 7:59 PM and will still be able to receive all services. Any arrival after 8 PM may result in having a service deducted. 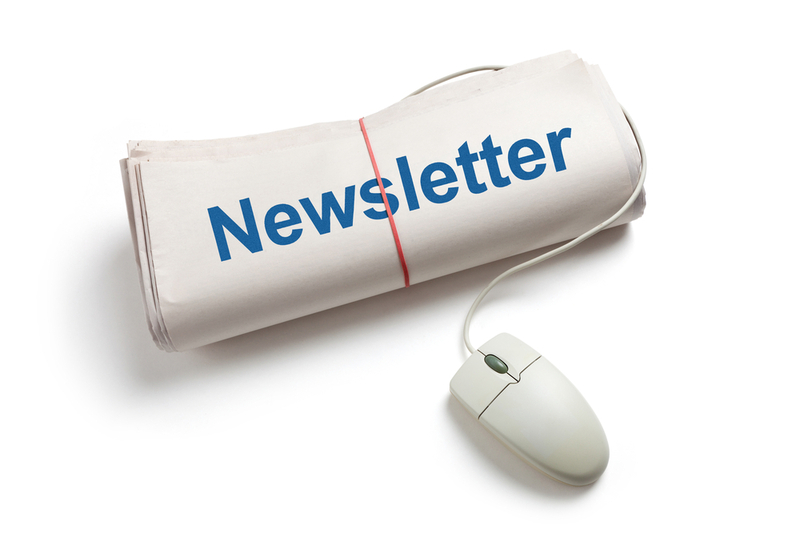 Sign up to receive any of our email publications straight to your inbox!